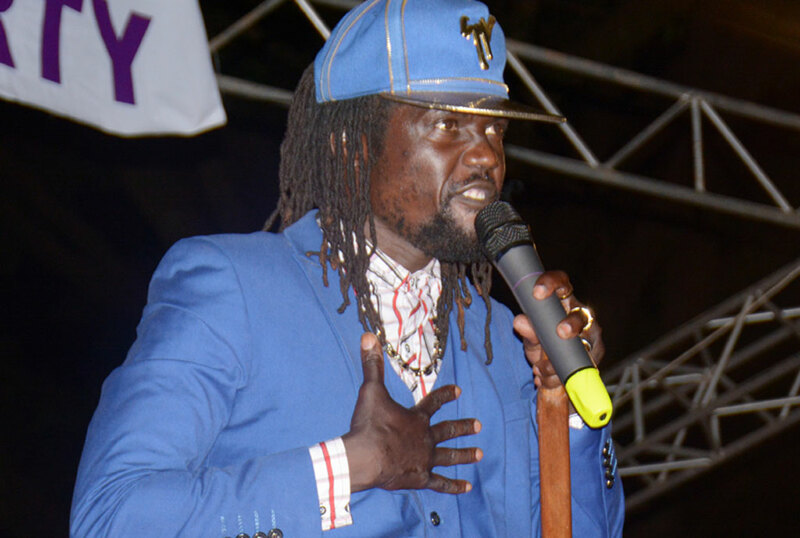 Security officials have stopped radio stations from playing a song by northern Uganda’s musician Lucky Otim, better known as Bosmic Otim, on ground that its message is “misleading”. The song attacks ministers and Members of Parliament from the sub-region, particularly opposition converts to the ruling NRM. It became a sensation for its no-holds-barred lyric, which some critics say defies common decency, and the song has gained incomparable airplay on FM radio stations. Titled Mac Onywalo buru, or ‘fire produces ash’, the composition mocks Deputy Speaker Jacob Oulanyah, Land Minister Betty Amongi, her husband and Lira Municipality MP Jimmy Akena, State International Affairs Minister Okello-Oryem, Kitgum Municipality MP Beatrice Anywar and her Kilak counterpart Michael Ocula. 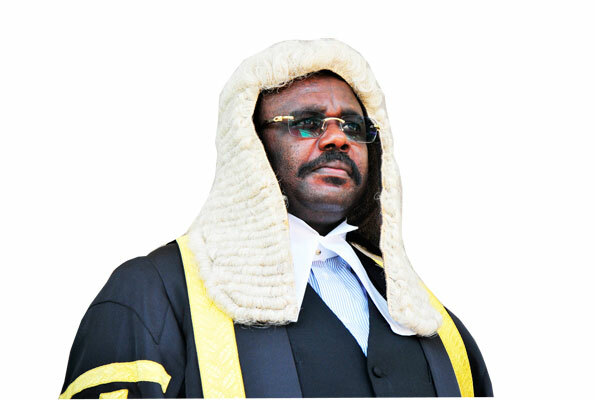 The song mocks Deputy Speaker Jacob Oulanyah. It frames the politicians as turncoats and the artiste sings that ex-Presidents from northern Uganda such as Gen Tito Okello Lutwa, Idi Amin and Milton Obote would opt to die afresh if they resurrected to find their protégées hobnobbing with President Museveni. Minister Okello-Oryem and Jimmy Akena are sons to Gen Lutwa and Obote, respectively. The minister told this newspaper last night that he is not “bothered” by the unprovoked attack because he is an accomplished professional, academic and nationalist leader. Other adversely named leaders either declined to comment or could not be reached by press time. Kitgum District Security Committee chaired by Resident District Commissioner (RDC), Mr William Komakech, sat last Friday and resolved to ban the song on radio stations, discotheques and other public places. “It’s on the grounds of inciting violence that we are stopping the reproduction of more copies of the song,” the RDC said. Some leaders have proposed that Acholi paramount chief Rwot David Onen Acana mediates between the musician and politicians. Rights activist Richard Komakech criticised the song’s airplay ban and Mr Sebastian Oguti, a teacher, said the message in the song is “factual”. I say fire gave birth to ashes….